Corn gluten meal is a by-product of the manufacture of maize starch (and sometimes ethanol) by the wet-milling process. 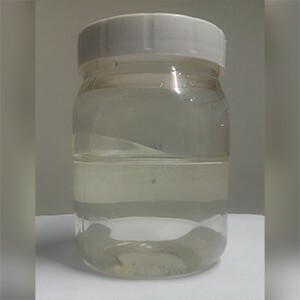 Corn gluten meal is a protein-rich feed, containing about 65% crude protein, used as a source of protein, energy and pigments for livestock species including fish. It is also valued in pet food for its high protein digestibility. In the USA and Canada, corn gluten meal is also used as a fertilizer and pre-emergent weed killer. 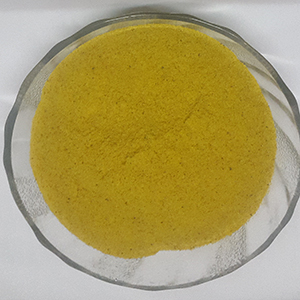 Corn Gluten Meal is commonly used as poultry meal for chickens, broiler, laying hens etc. It has golden to yellow colour pigments to produce desired colour of skin and egg yolk is another special feature of poultry feeds. 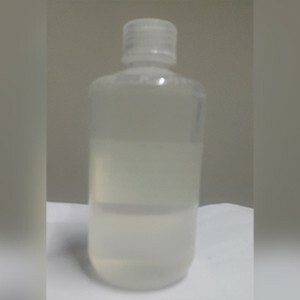 It is high in nutrient density and energy value, a good source of Vitamins and Minerals, high in methionine and efficient source of Xanthophylls, which are valued for their skin and yoke pigmentation.